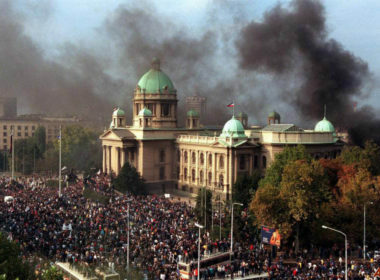 As a matter of fact, Yugoslavia was very well positioned at the end of the Cold War (in 1989) for the successful transition to political democracy, market economy, and westernization. However, primarily due to the American policy of gangsterism, Yugoslavia had ceased to exist and went down to the bloody ethnic wars. 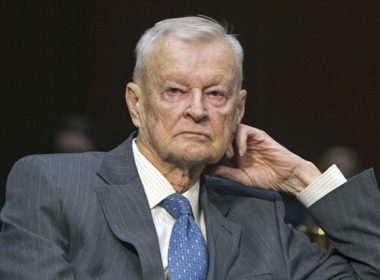 The brutal expansion of the NATO is very visible since 1999 and even expected if we are taking into consideration the final aims of the US’ foreign policy in Eurasia framed by Zbigniew Brzezinski. As a consequence, the EU is going to continue to be America’s main colonial partner in the NATO’s preparations for the war of aggression against Russia and most probably at the same time China.